Hackers from Magdalo Cyber Army defaces the official website of Gloria municipality ( www.gloria.gov.ph ) for the second time since last month. What I did not expect in this hack is the inclusion of my name in the defaced website. 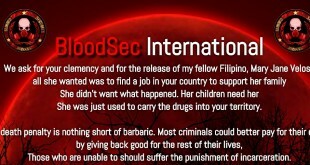 Maybe the hackers saw our our previous posts in our Facebook page asking the netizens to help my province – Bohol. Magdalo Cyber Army asks fellow Filipino Citizens to pray for the people who are hit with the 7.2 magnitude earthquake for according to them, prayer is a very powerful tool to keep us all from harm. When hackers labeled on how public can help through donations, its the time my name comes up. It is the exact information I shared in our Facebook page if anyone would like to help the victims in Bohol quake. Please note: We are in any way not connected to the hacker/hackers who defaced the website. Holy Rosary College of Santa Rosa Laguna website defaced by ThinkTwice! 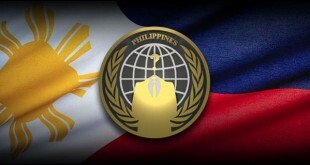 NBI website down, are the Pinoy/Chinese hackers attacking?